Ask a traveler about the country of Laos and surely one of the first words emitted will be somewhere along the lines of relaxation. Maybe it's the surrounding countries filled with bustling industry and mega-populations of people zooming around that makes Laos a quiet haven in the midst of SE Asia. 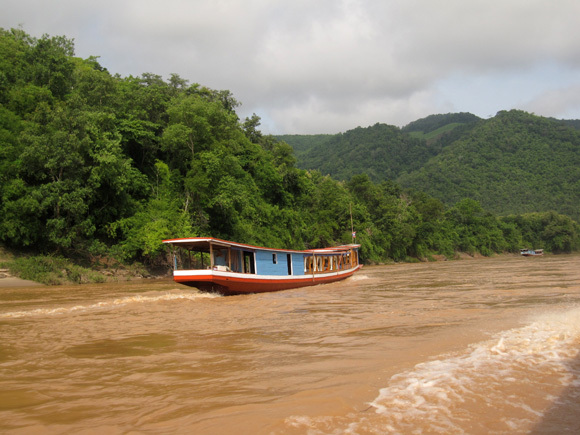 Along with a relaxed atmosphere and a chilled out population, Laos also offers some relaxed costs of travel. Heading to Southeast Asia? 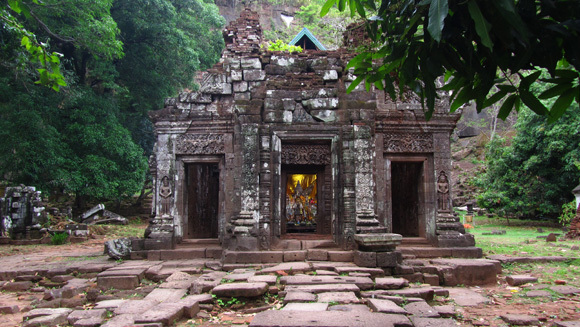 Book Laos multi-country trips here! Laos uses the Laotian Kip or LAK, 1 USD is about 8,000 Kip. Accommodation in Laos for budget travelers is in the form of Guest Houses that normally offer a selection of different rooms, with fan, with air con, double or single. The cheapest rooms I stayed in were for 20,000 Kip ($2.50) for a double (shared with a friend) fan room. Expect to pay anywhere from 20,000 to 60,000 Kip ($3.75 to $7.50) for a double fan room. Air conditioned double rooms can easily be found from 60,000 to 80,000 Kip ($7.50 – $10) per night. You Might Even Get to Drive!!! 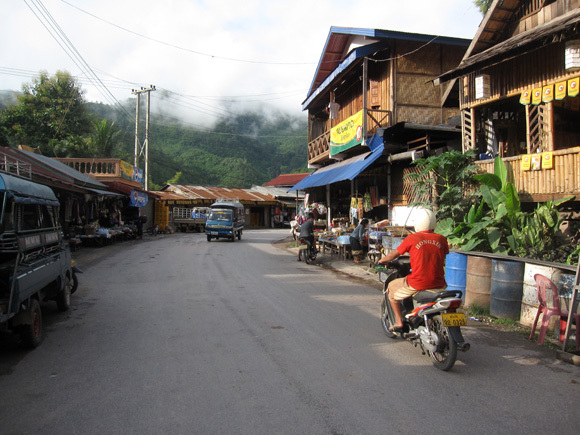 Towns throughout Laos are pretty easy to walk around without using any other form of transportation. 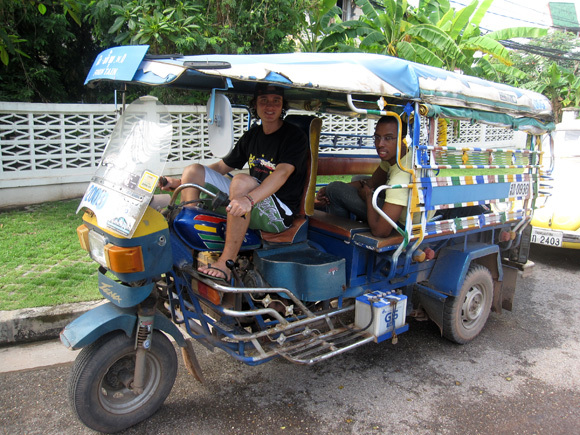 There are motorcycle tuk tuks called Jumbos that work as taxis. Fares should be agreed upon before riding, according to distance. Drivers will probably say a price that is twice or so higher than the actual fare, so be persistent when negotiating. Jumbos should cost around 10,000 to 20,000 Kip ($1.25 – $2.50) depending on where you are going. The main way to get from city to city is by bus. Another method of getting from town to town is in the back of bus-trucks known as songthaews. Should cost around 10,000 – 20,000 Kip ($1.25 – $2.50) per hour or so. It's also a popular option to rent a motorcycle for the day, or a few days to get around. A day of renting a motorcycle should cost about 60,000 – 80,000 Kip ($7.50 – $10) in most places. Food can be quite cheap in the large cities, but I was surprised how food prices inflate in tourist areas like the Southern 4000 islands. 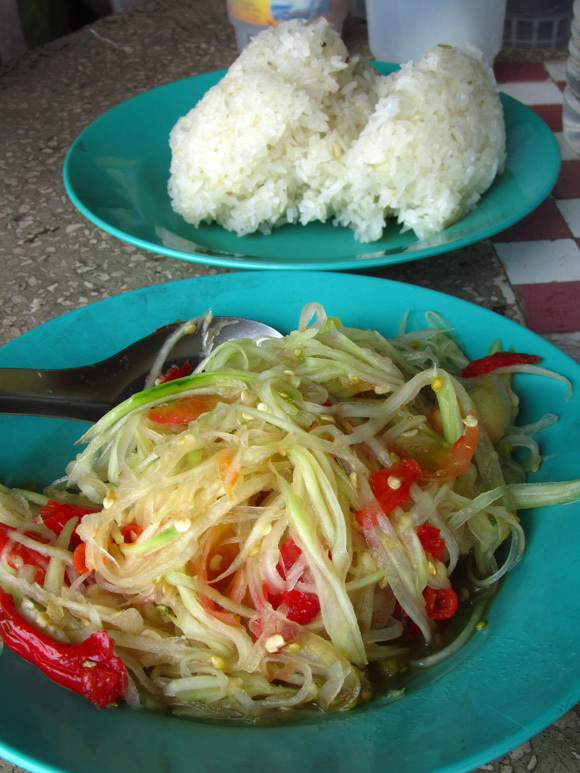 Green papaya salad and sticky rice can run as low at 5000 – 10,0000 Kip ($0.63 – $1.25) for an entire meal, add an entire grilled fish to the meal for an extra 30,000 Kip ($3.75). Plates of rice with other dishes can be purchased in the range of around 10,000 Kip ($1.25). Tasty baguette sandwiches are about 6000 Kip ($0.75). In touristy areas, these same meals can cost 30,000 – 60,000 Kip ($3.75 to $7.50). The main cities of Laos are stocked with lovely International restaurants that include the likes of French, Indian, and Italian cuisine. Meals at fancy sit down restaurants run in the range of 50,000 – 100,000 per dish ($6.25 – $12.50). 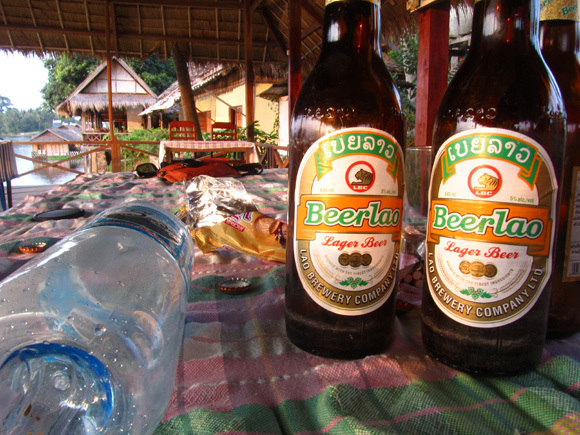 Beer in Laos is a pretty good price, 640 ml bottles of decent Beerlao run at about 8000 – 10,000 Kip ($1 – $1.25). I've never been, or even really seen a club in Laos. Most places to go out at night are chilled out, small scale bars and hanging out destinations. Drinks can cost anywhere from 10,000 – 20,000 Kip ($1.25 – $2.50). Laos is a country that is so chilled out, that if you would like to follow in the lifestyle and just chill out, it's possible to do it for around $10 per day (or a little less) at the minimum. I spent about 80,000 to 120,000 Kip ($10 – $15) per day, seeing plenty of things!